Muscat International Shipping and Logistics, a leading Omani logistics firm, has delivered diesel generators for the Masirah Oman power plant, according to a report. 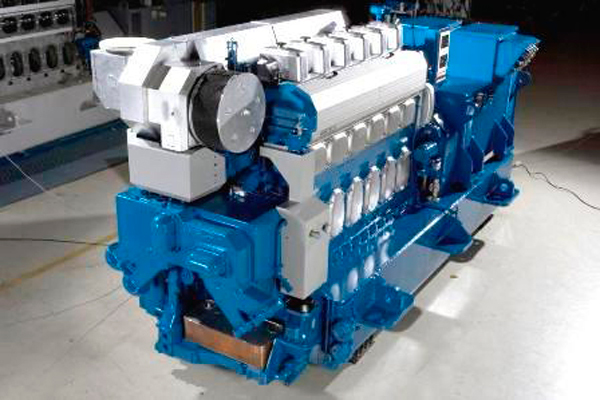 The cargo comprised seven Wärtsilä generator sets, weighed 140 tonnes apiece and measured 13 metrers long, 3.7 metres wide and 4.4 metres high, said the Oman Daily Observer report. Once the generators were discharged from the vessel at Masirah, the firm moved them into a port storage area and then loaded them onto multi-axle trailers for transport. At the plant, Muscat International unloaded the cargo, moved it to the foundation and installed them using a jacking and skidding operation. The company also handled the transport of auxiliaries for the generators from Duqm Port to the Masirah site, including ferry transportation from Shannah to Masirah. The 56-megawatt Masirah power plant, which will be completed next year, will supply electricity to rural areas in southeastern Oman, outside the national grid.